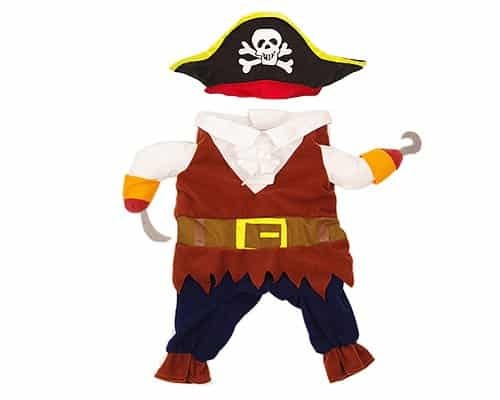 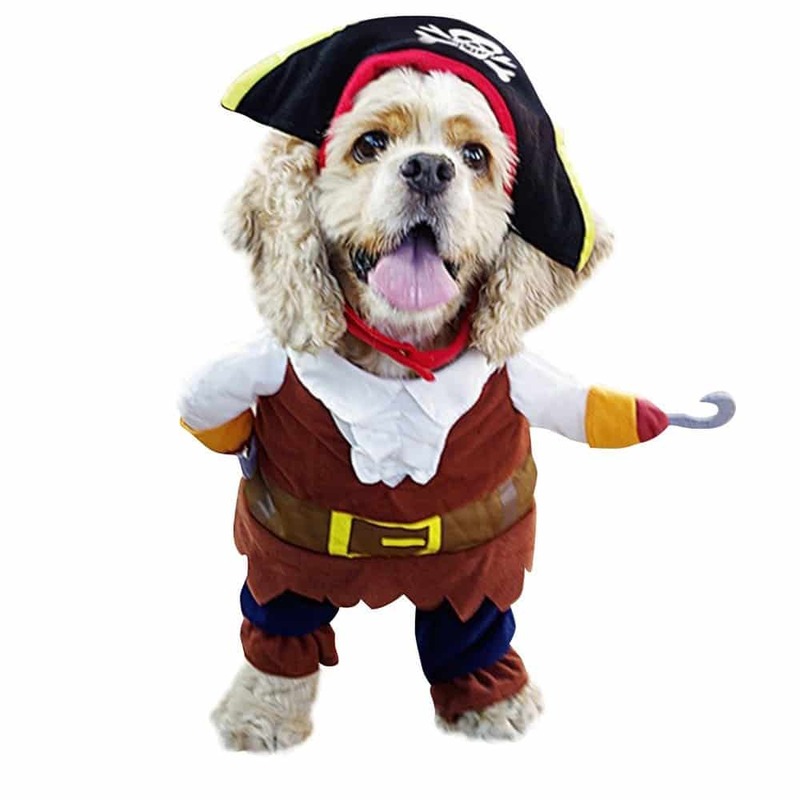 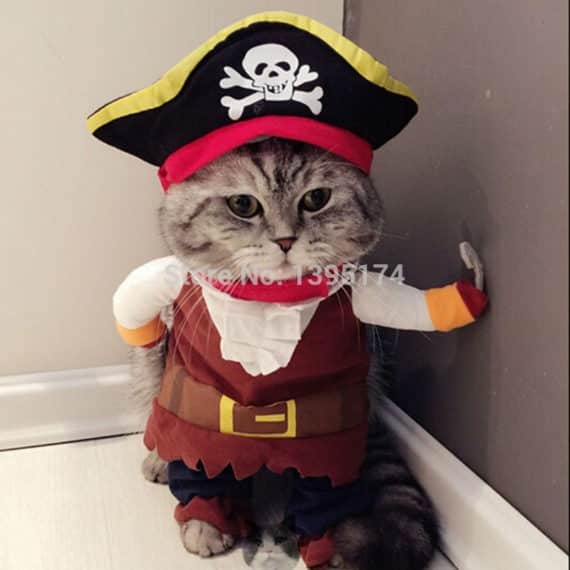 If you have pets and you are searching for fantastic costumes for them, then Blackbeard pet costume is perfect. 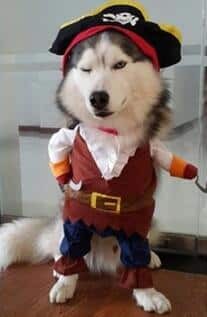 This costume will give a pirate look and is incredible for parties if you are taking them with you. 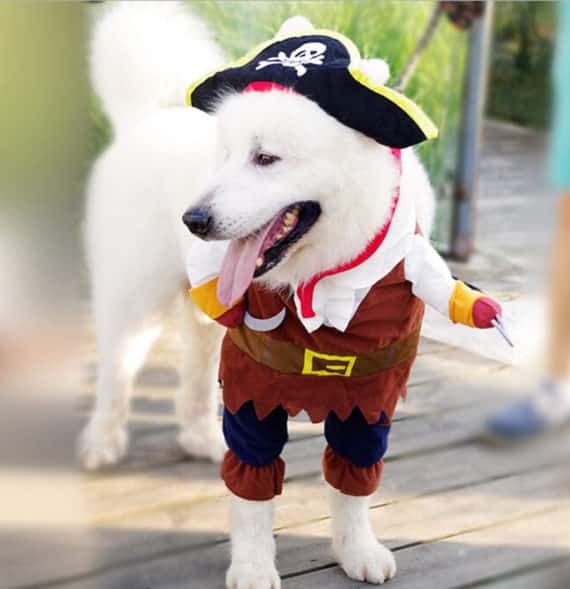 Blackbeard pet costume is especially suitable for dogs and cats. 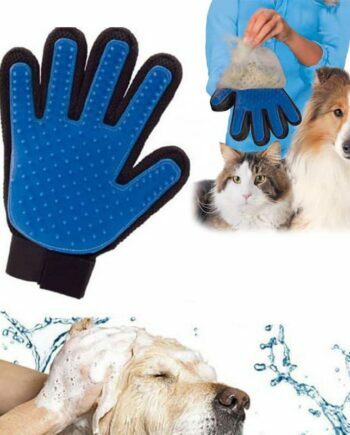 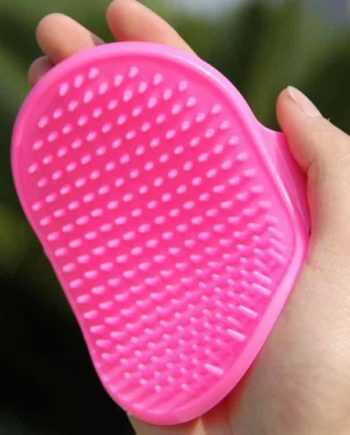 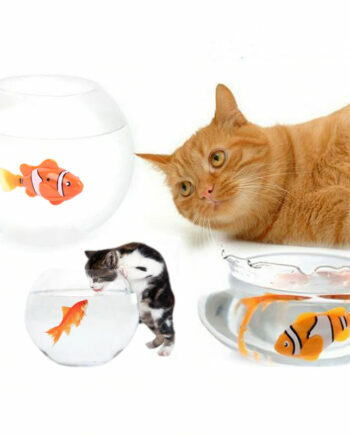 It comes in four different sizes (small, medium, large, extra-large). 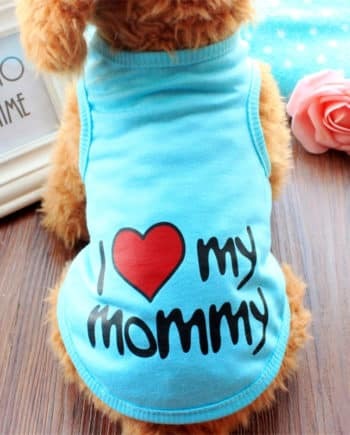 fashion SIZE S Is small. fashion quality Is good and finishings well. 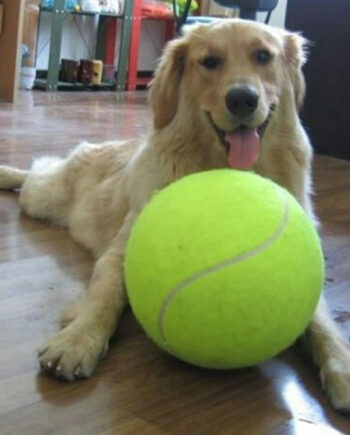 arrive before term set.